Promotion only available on purchases made inside and shipped within the UK and Republic of Ireland. 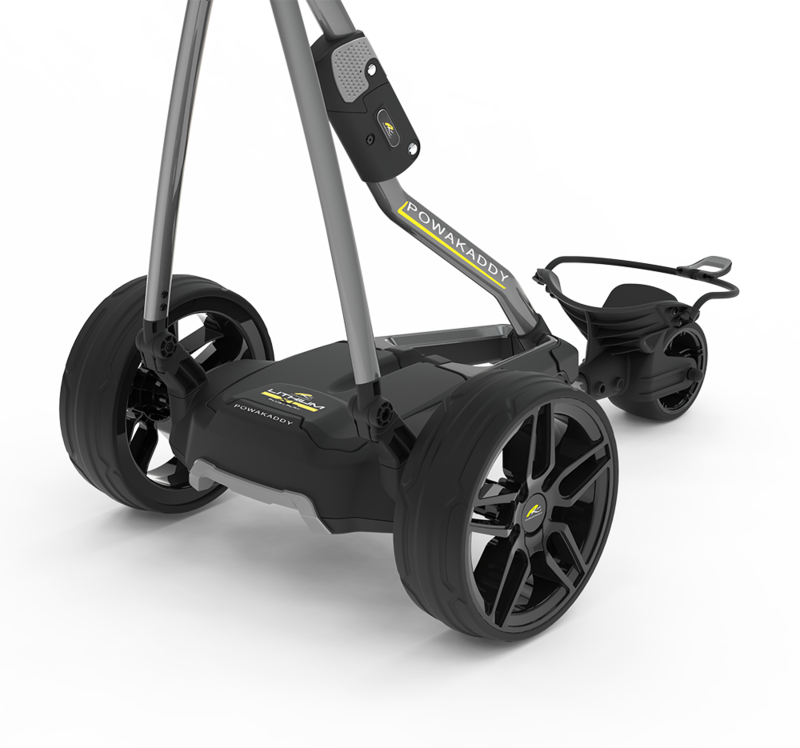 The Consumer Promotion – Buy a new Freeway FW7s or FW7s EBS electric trolley with Lithium battery (NOT FW7s GPS) and be eligible to claim a FREE PowaKaddy Premium Edition or Dri Edition Cart Bag worth £179.99/£229.99 (€209.99/€269.99). Promotion available by consumer redemption only and not available at point of sale. Retailers are not able to redeem the promotion on behalf of the consumer. To redeem the promotion please ensure you have a digital copy proof of purchase receipt and serial numbers for the trolley, battery and charger to hand. The digital receipt will need to be uploaded when submitting your claim at www.registermypowakaddy.com. 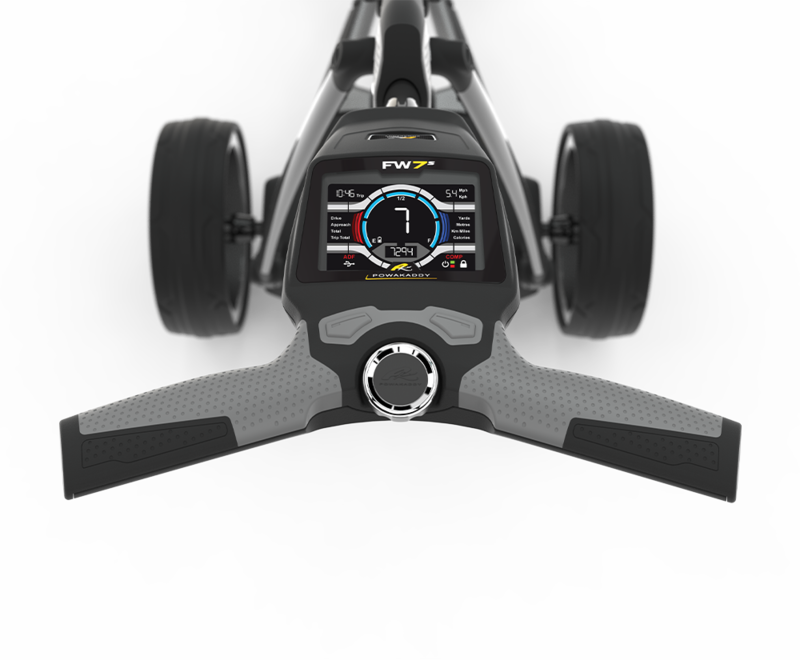 Alternatively, email the receipt to bagpromo@powakaddy.co.uk or send by recorded delivery to PowaKaddy FREE BAG PROMO DEPT, PowaKaddy International Ltd, Castle Road, Sittingbourne, Kent ME10 3RN. 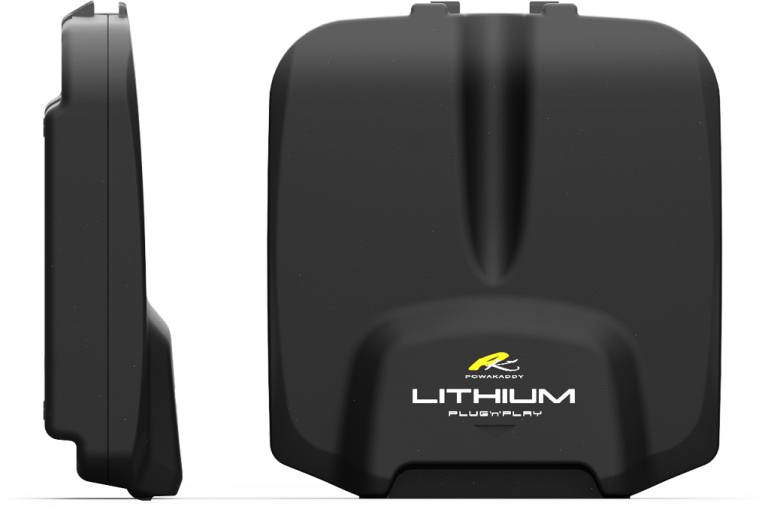 Please note that PowaKaddy will not be liable for any claims that are lost in the post. Proof of Purchase must be a printed receipt or copy of Debit/Credit Card statement. Hand written receipts will not be accepted. FREE BAG will be delivered up to 45 days after registration. FREE BAG will be delivered only to a consumer address inside the UK and Republic of Ireland.